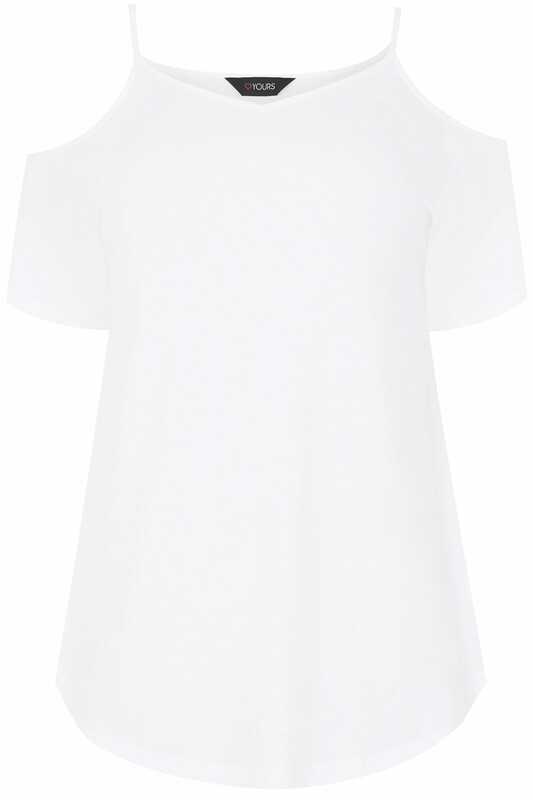 Create a simple and stylish look with this t-shirt.  Made from a soft jersey fabric, it features a v-neckline and a chic cold shoulder design. Team with denim and jeans for a daytime look. A staple must-have - we love its easy-to-wear style.